A Jeju volcanic clay mask with dual properties. It claims to brighten and also target oil and clean the skin. I stumbled on this product on Amazon while looking for a replacement for the Bentonite clay Mask. 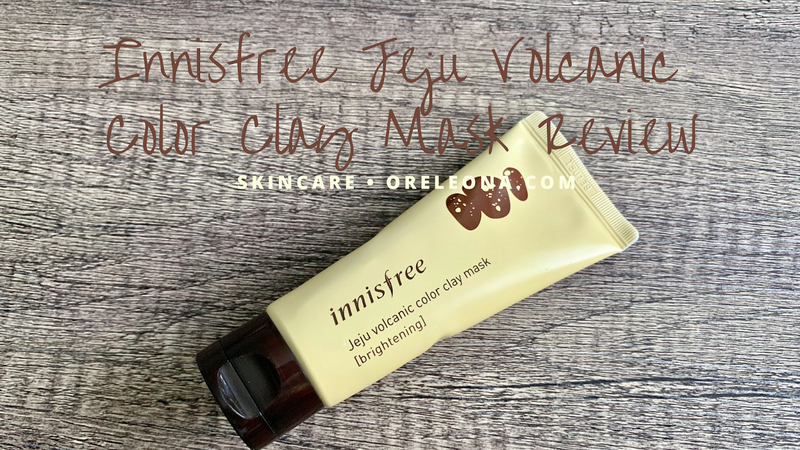 The Innisfree Juju Volcanic Color Clay Mask (Brightening) Contains Jeju volcanic scoria. 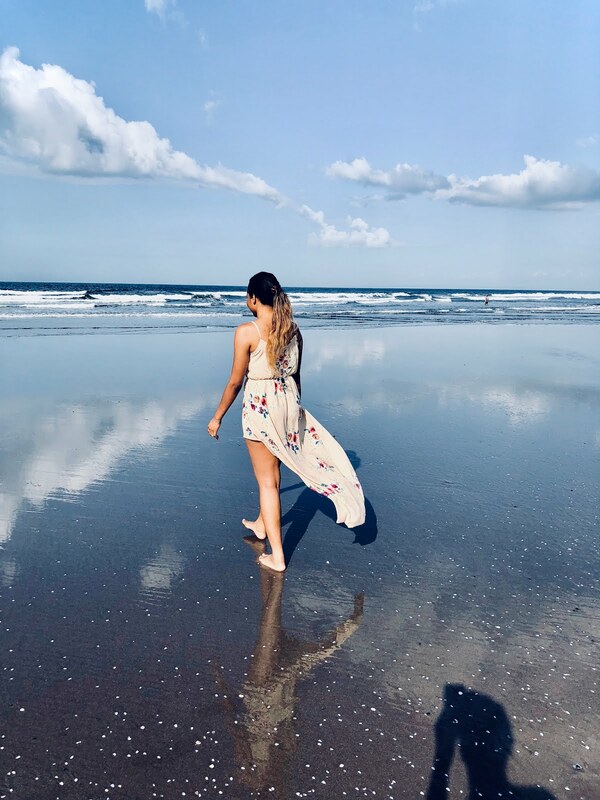 Formulated with Jeju's natural volcanic cluster known as 'volcanic scoria', which contains twice as many nutrients, giving it a much stronger sebum control capability than mud or red clay. Customizable skin solution for different skin concerns. The different functions of the 7 color clay masks provide a customized solution fit for various skin concerns at one go! [Brightening] Yellow. It contains Jeju volcanic scoria and Vitamin C derivative, to brighten the skin and control sebum. Its water gel clay texture is lightweight and rich in moisture. About Jeju volcanic clusters. This is a remarkable natural ingredient that forms when lava from a volcano eruption solidifies on Jeju Island. It is excellent for absorbing sebum and dirt. I love the Innisfree Juju Volcanic Color Clay (Brightening) Mask!!! I was looking for a clay mask that would replace my regular bentonite clay mask for oil and pore cleansing. 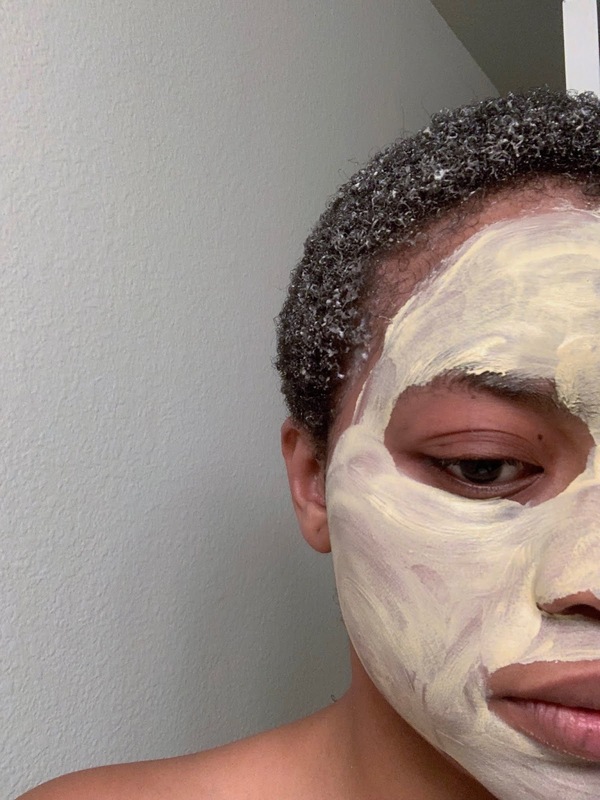 I had been having problems with the overhyped bentonite clay and it was just too strong for my skin. As I have sensitive skin, I usually end up having irritation after using bentonite clay so I needed a substitute. I have the Innisfree volcanic nose mask so I wanted to give this a try. The Innisfree Juju Volcanic Color Clay (Brightening) Mask contains Kaolin Clay which is much lighter than Bentonite. It has the benefit of cleaning your pores, and removing dirt and oil and brightening the skin. and bonus, it dries very fast!! I love that so its a quick mask that doesn't take long to be effective for a busy person! I have not noticed any brightening effect but as a clay mask in itself, it does the job. 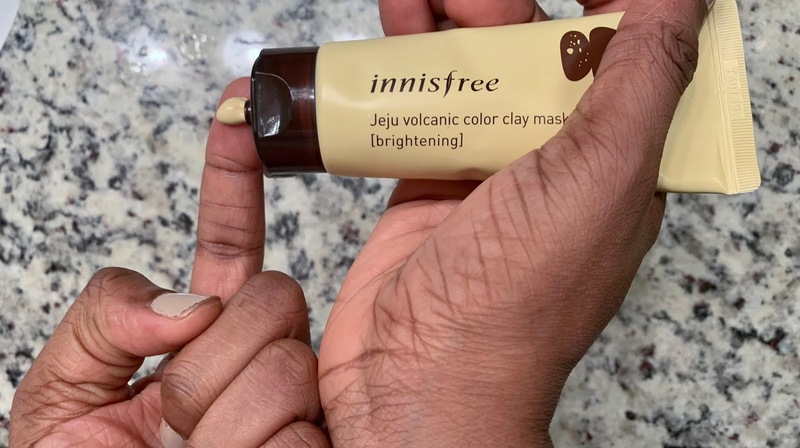 I use The Innisfree Juju Volcanic Color Clay (Brightening) Mask in the evenings with my skincare routine. After cleansing, apply an appropriate amount on a dry face and smooth over the problem areas, avoiding eye and lip areas. After 5-10 minutes, rinse thoroughly with lukewarm water. (use 1-2 times a week).